Seguin Education Foundation – Inspire Teaching. Enrich Learning. Since 2004, the supporters of the Seguin Education Foundation have enriched the learning experience of our students by funding over 200 grants – half a million dollars. Our grants have allowed for the enhancement of programs and provide innovative experiences that extend beyond the classroom. The elevation of our grant program depends on you — individuals, families, businesses. 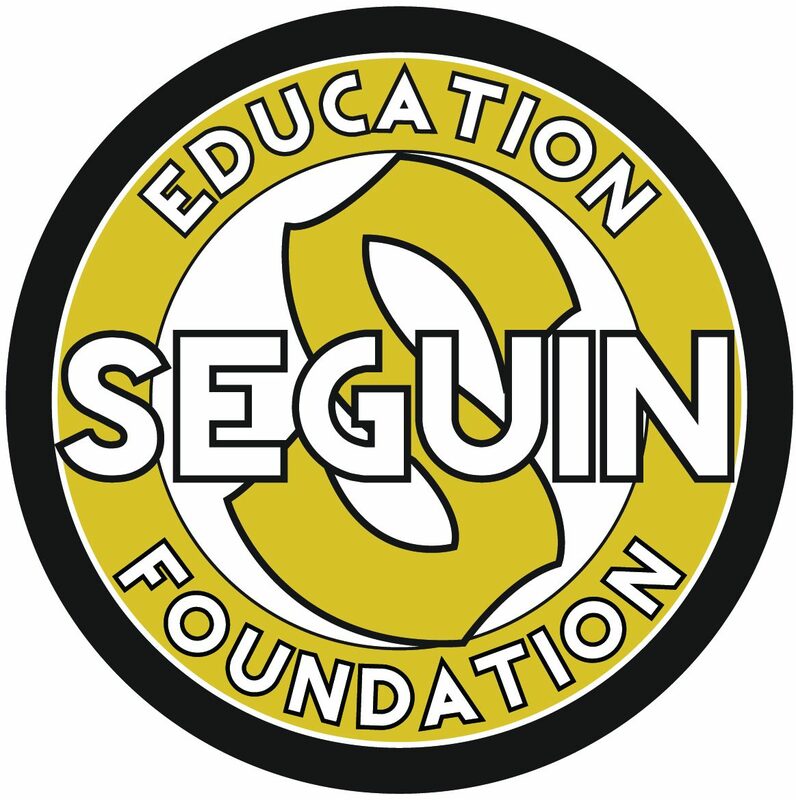 The Seguin Education Foundation generates and distributes resources to enrich teaching, inspire learning, and enhance opportunities for students enrolled in the Seguin Independent School District. Inspire parents, community and alumni to participate with the school district in enriching education. Fall Grant Applications Are Available! !